Marianna D'Alessio is a reporter and a social media coordinator. 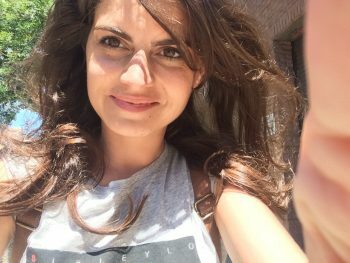 After a master's degree in Modern Philology and a specialization in political-economic journalism and multimedia information, she has worked in an Italian television and newspaper. She has always covered politics, economics, local news and lifestyle but now she's discovering the fashion world in New York city.